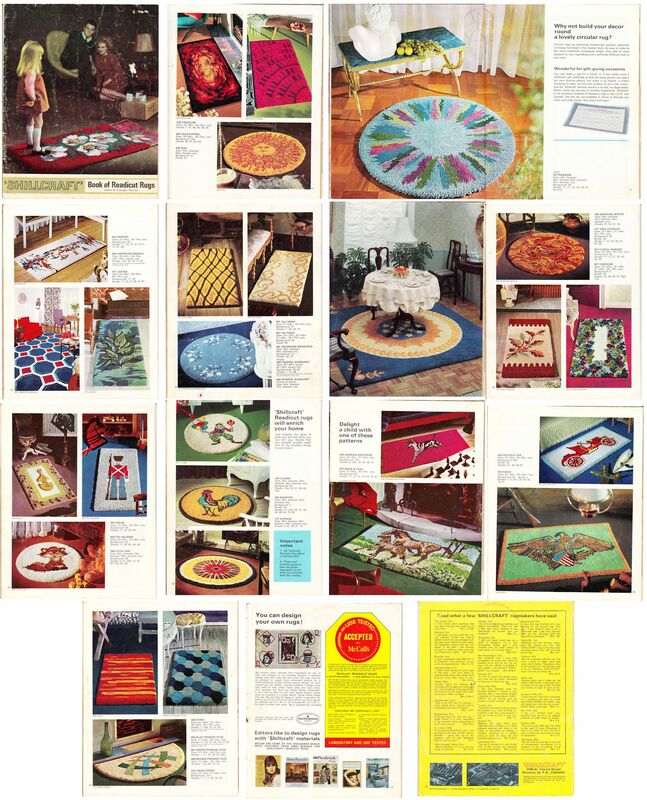 This is the North American version of Readicut's Book of Rugs Vol 35. I've only shown a sample of Readicut designs that appeared in the North American version, but not in Vol 35 of the British edition. Naturally there are several patriotic designs. I've included the customer testimonials page as well.